Oh Gravity lives where warm folk tradition meets modern and layered arrangements. Shaped by the pop sensibilities of Matt Kearney and Ed Sheeran, his consistently lush harmonies, simple melodies and authentic, acoustic heart establish a heartfelt and inviting sound. 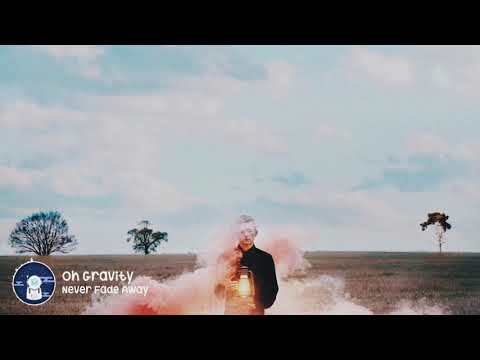 A classic singer-songwriter mentality supported by emphatic pop and rock elements make Oh Gravity a perfect choice for any kind of mood.